Hello guys! How was Thursday? 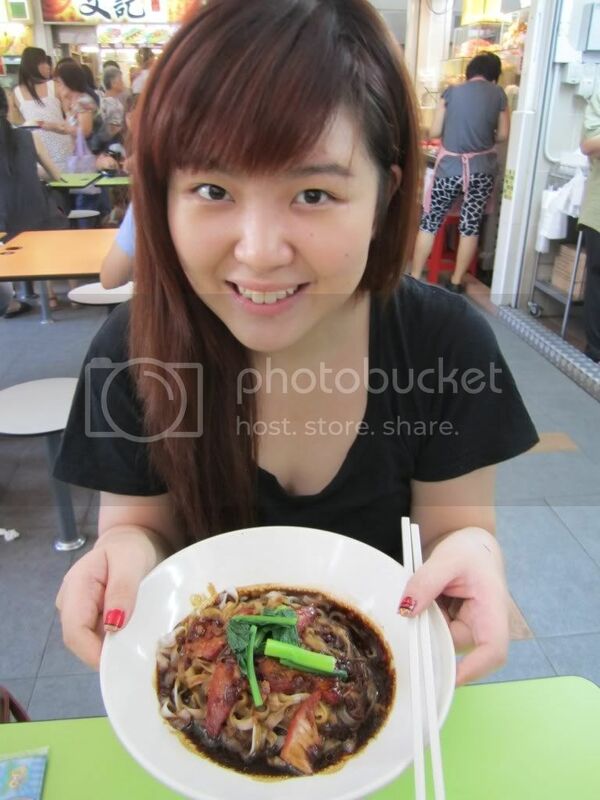 Mine was well spent, having hawker delights with Jasmine for brunch, and some Kbox session. Okay, first up, we went to the Food Centre at Clementi, cause it's the nearest hawker centre in the West (for the both of us). We got there at about 12, and the whole place was packed. Glad that we found a seat. 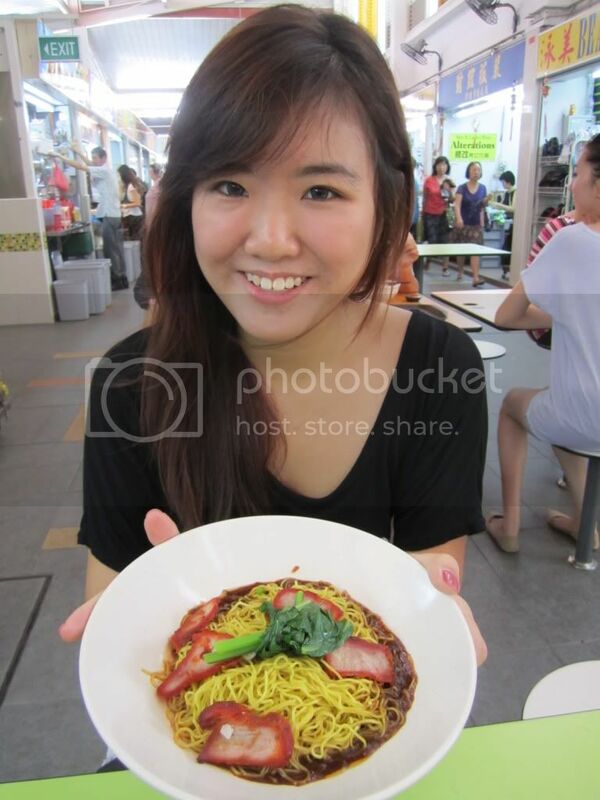 We had the forever long queue wanton noodles, and oyster omelette. The noodles delivered, but the oyster omelette on the other hand was a little bland in our opinion. 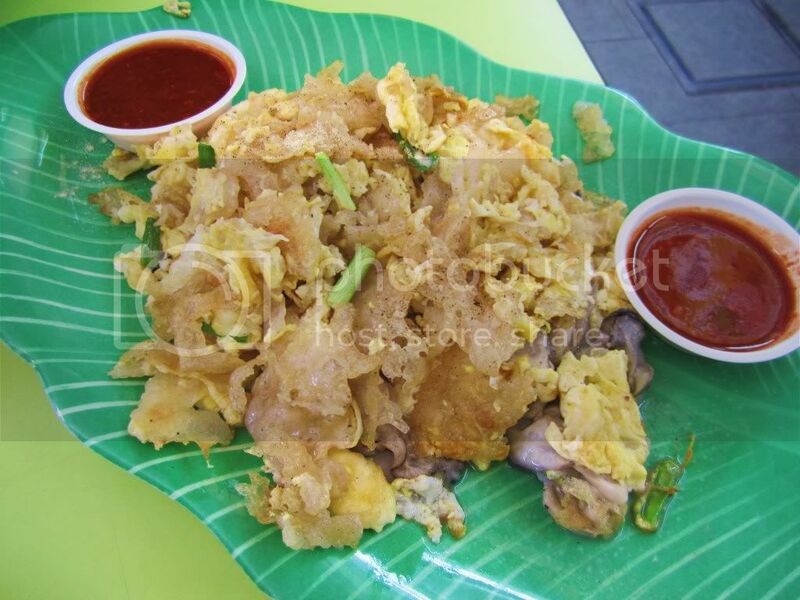 We still think that the oyster omelette at Bukit Timah Market wins this hands down. 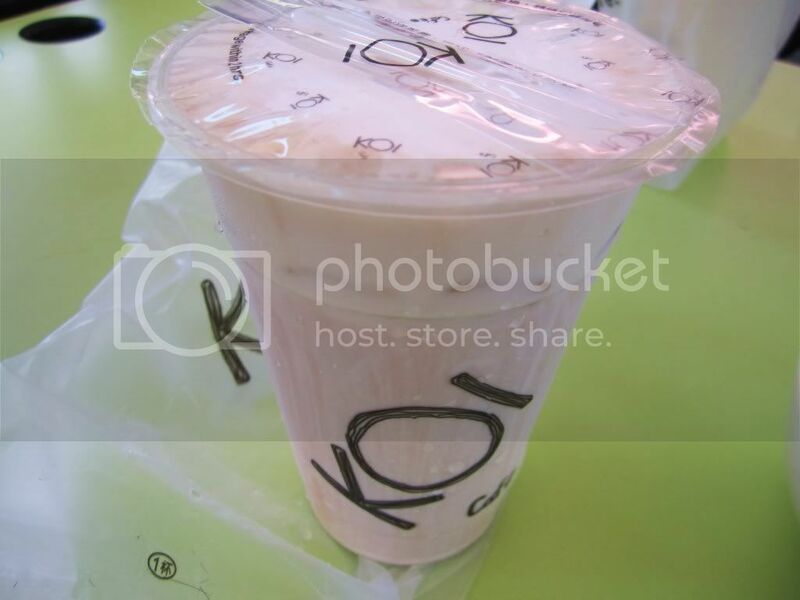 Oh right, we actually bought a cup of KOI bubbletea before heading over to the food centre. I love KOI's Black Tea Macchiato! It's just perfect for an extremely warm weather. Alright, I shall show you guys some pictures now! 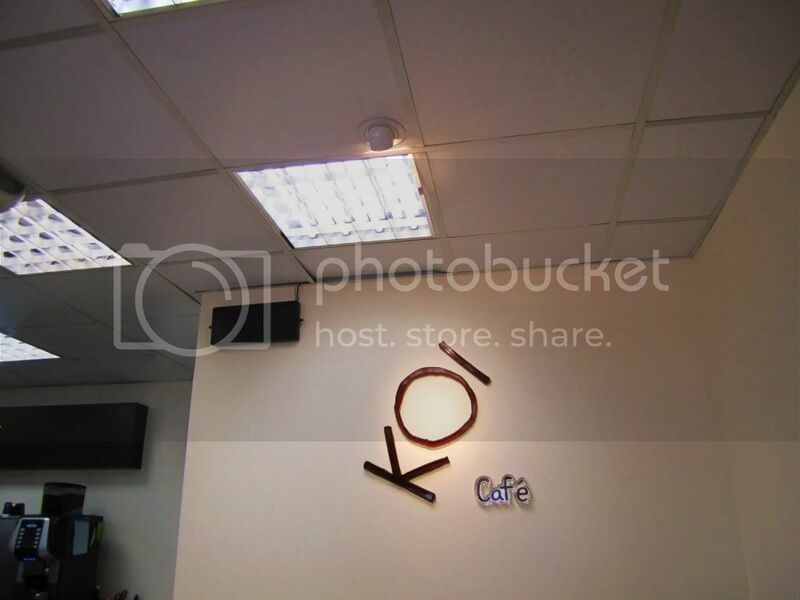 KOI Cafe. (Did you know that KOI is actually the chinese word 豆 if you look at it from an angle? Hahahha, interesting right? 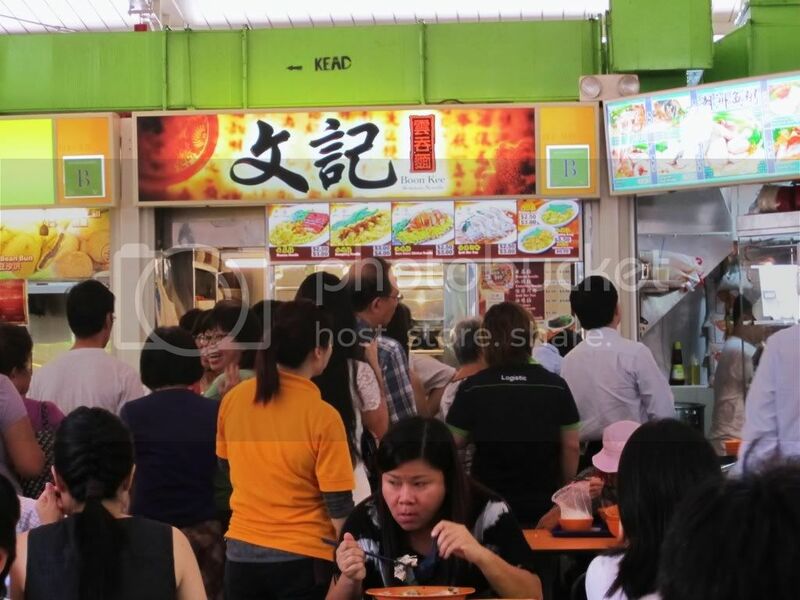 There you go, Boon Kee, the famous wanton mee stall. Just look at the queue. 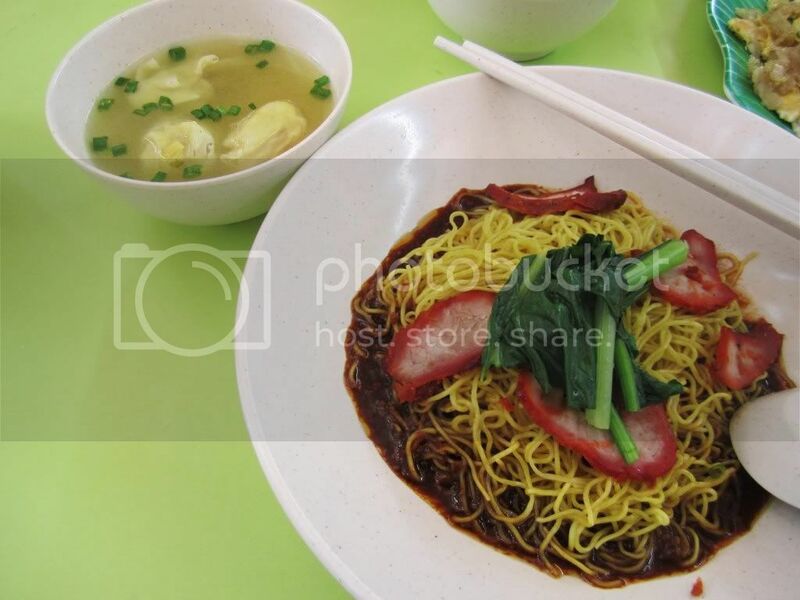 Enjoy this plate of wanton goodness for just $2.50! 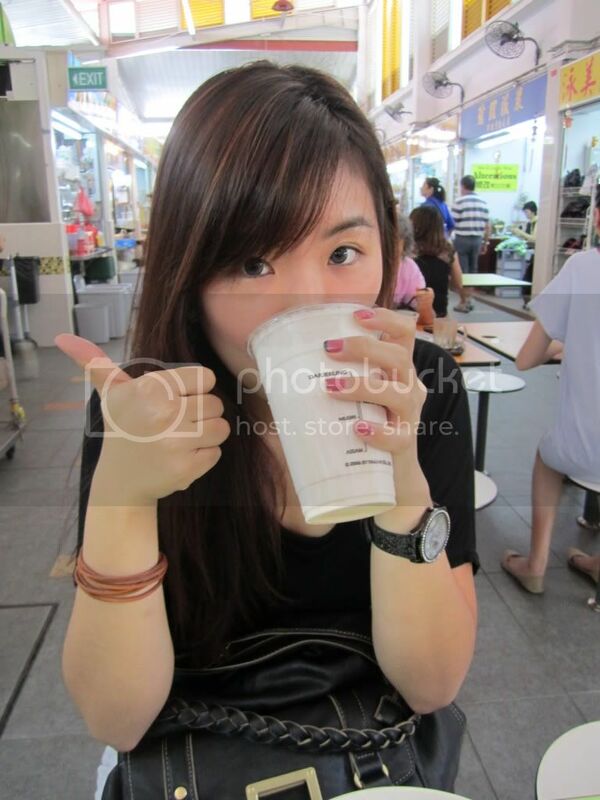 I realized that everything in this hawker centre looks so good, and I have so many things in mind that I wanna try. 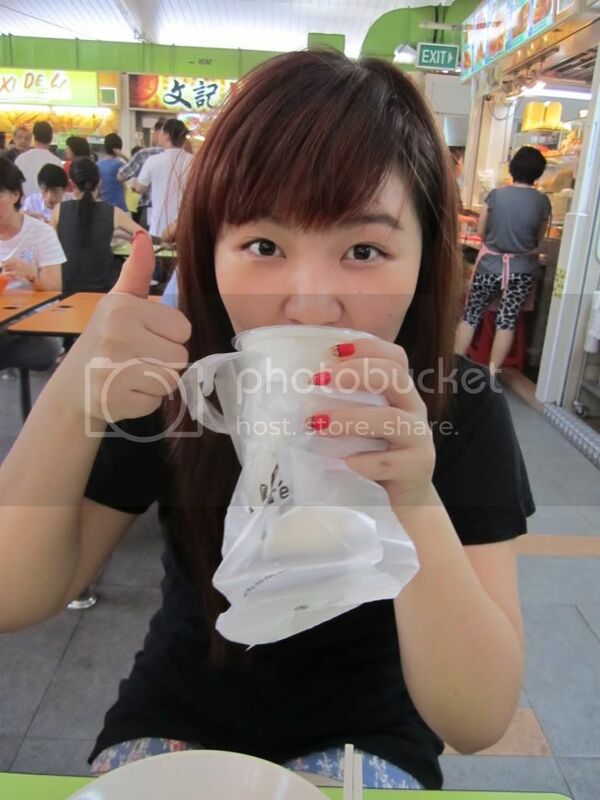 I'll definitely head down again someday to try some of the other hawker delights. 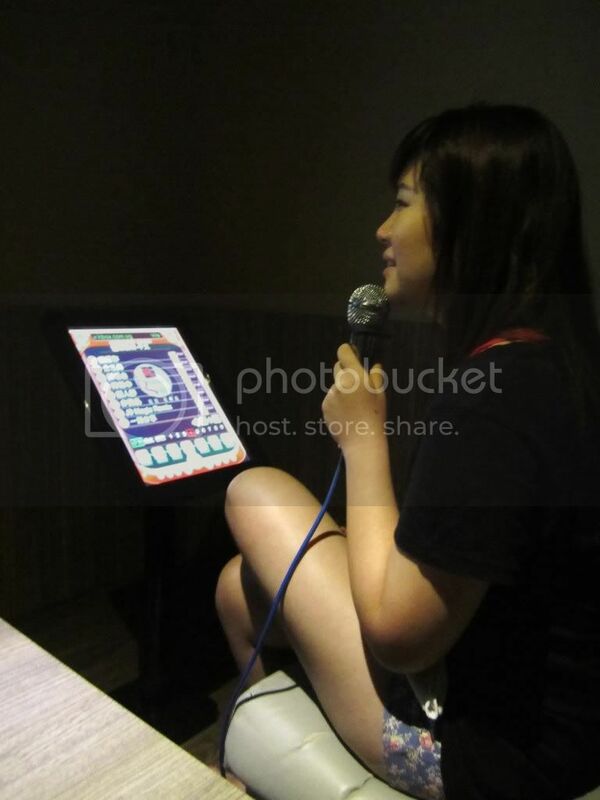 So after lunch, we went to Kbox to sing. Had a really awesome time trying to hit the ridiculously high/low notes of certain songs. 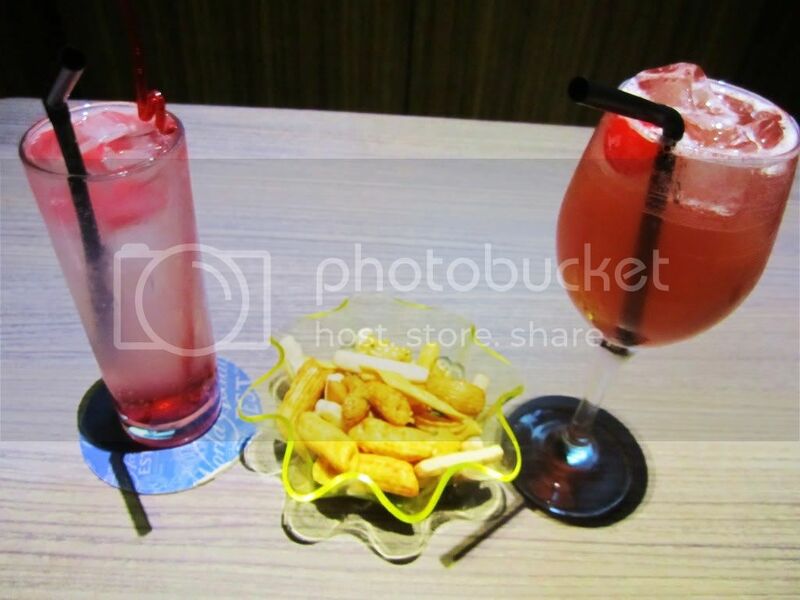 Kbox is really a place to vent your frustrations. Hahahahah! 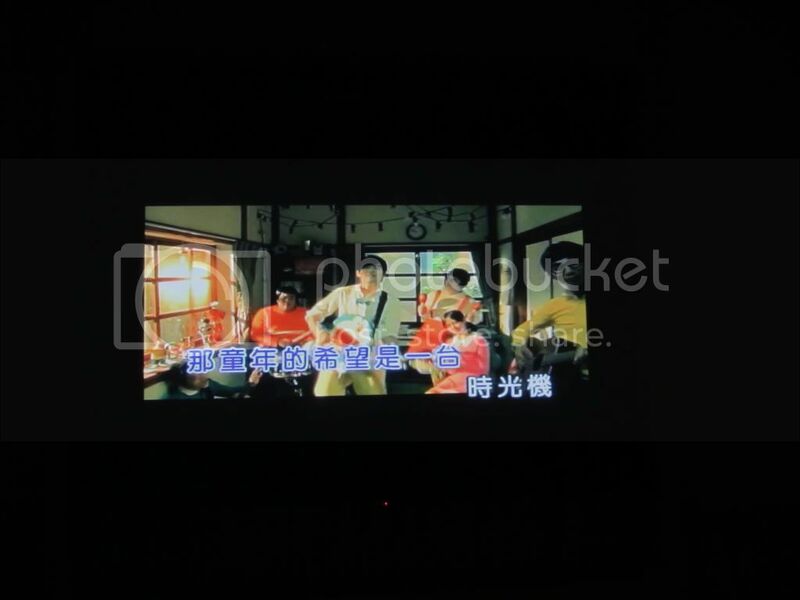 Guess what's this song? Hehehe. Alright, this basically sums up what I have for this post, and what I did on Thursday. Hopefully you guys will head down to Clementi Market for a nice dinner after work on Friday, and let me know what are your favourites! So I can try them too!